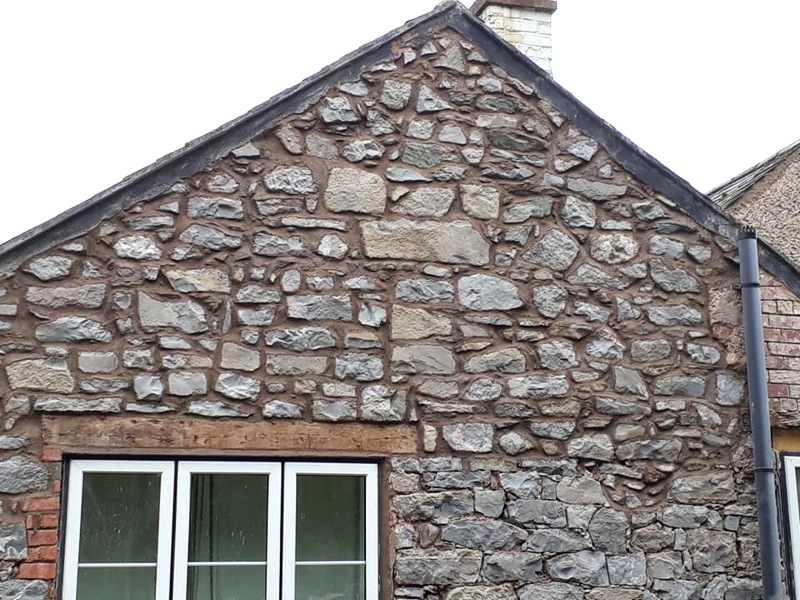 Before and after pictures of my latest job in Trefechan near Mold on a 1700's stone build barn. 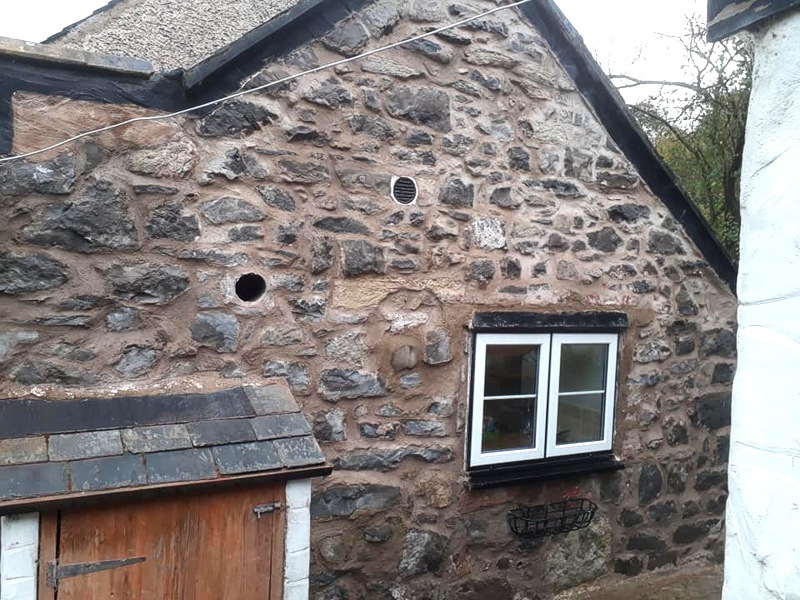 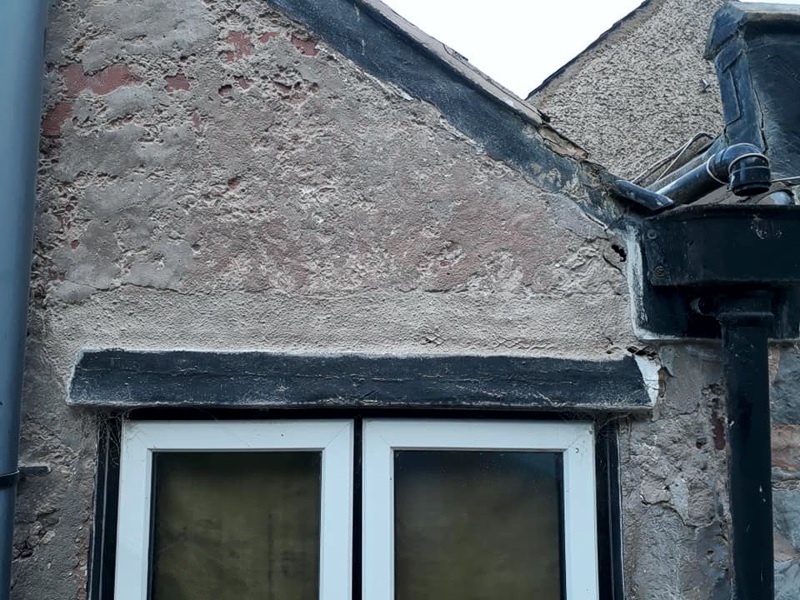 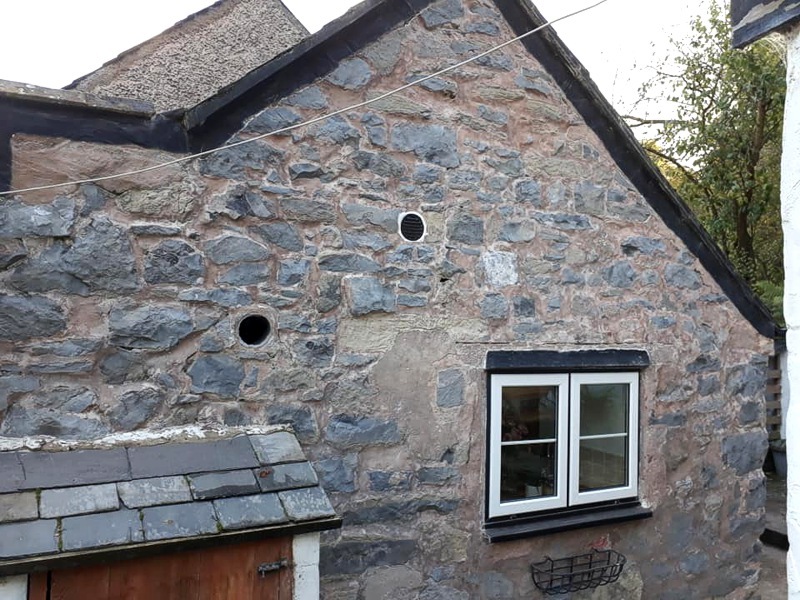 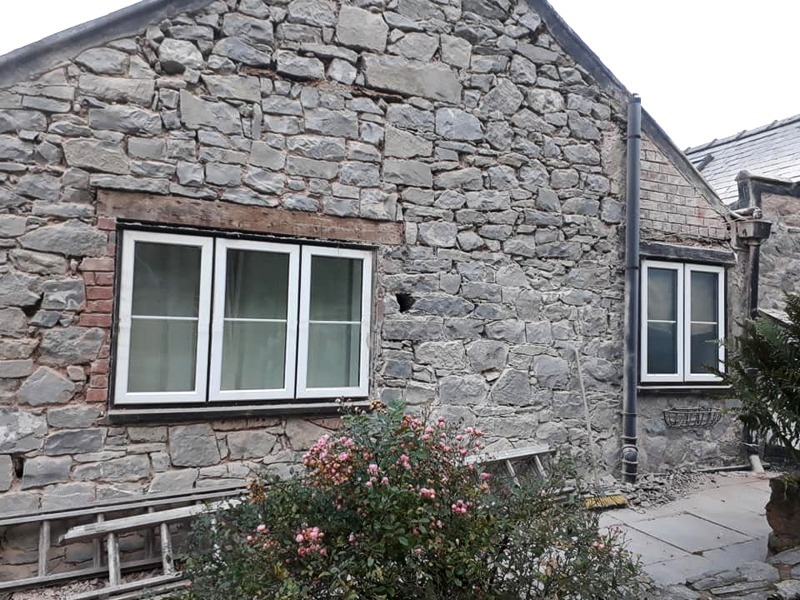 Repair involved having to remove sand and cement mortar which was replaced with a nhl3.5 lime mortar to match original plus the replacement of approximately 20 stones. 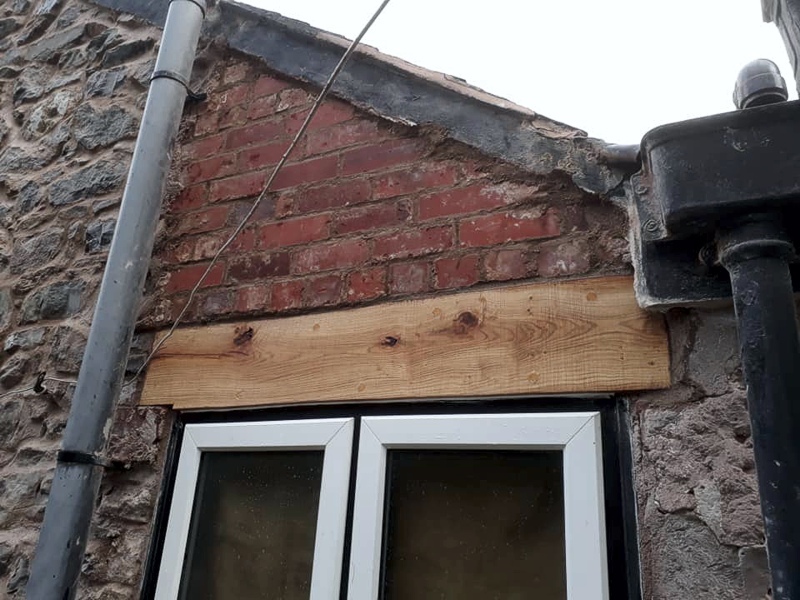 The finished result is a nice tidy finish in keeping with the aesthetics of the original build.